To make this the best possible event, I have created a short and anonymous survey to get your thoughts on the preferred format, such as number of days, kms, accommodation etc. 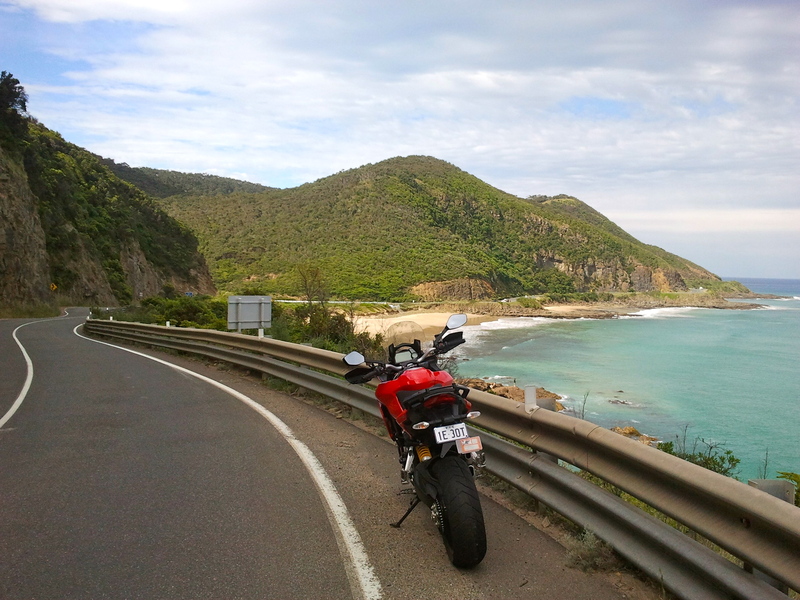 This entry was posted in adv, apollo bay, cornering, Ducati, Great Ocean Road, Jindabyne, lorne, Motorcycle, Multistrada, riding, twelve apostoles, wilderness and tagged adv, ducati, motorbike, motorbike adventure, motorcycle, motorcycle australia, motorcycling, twisted planet by Arpad. Bookmark the permalink. was in fact excellent. I am making out a reproduce to show my personal close friends.